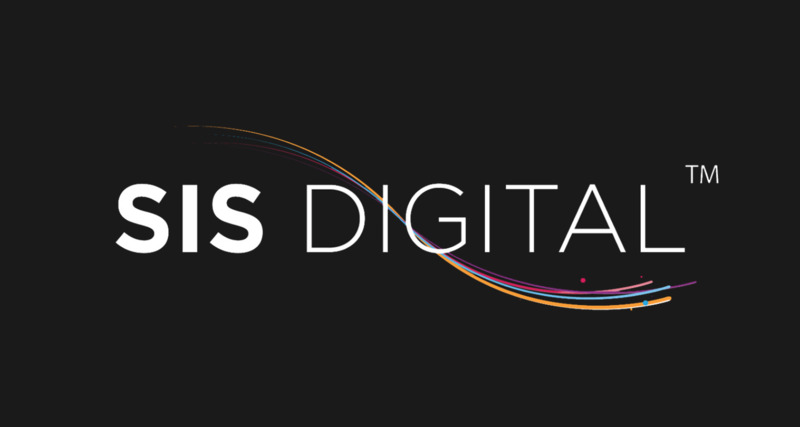 SIS Digital Media Limited - news release: Interested in Digital Signage for schools and colleges? Interested in Digital Signage for schools and colleges? Tomorrow, June 19th, we are hosting an event between 2pm4pm, and would love to see you there. It’s in partnership with Archbishop Beck Catholic Sports College, with the aim of introducing the education sector to a few features of digital signage such as live news, deadlines, key event info, social media, photos, presentations and film clips. Come along to find out how digital signage can enhance your sixth form environment and communications. All late comers welcome  we can stay as late as needed!